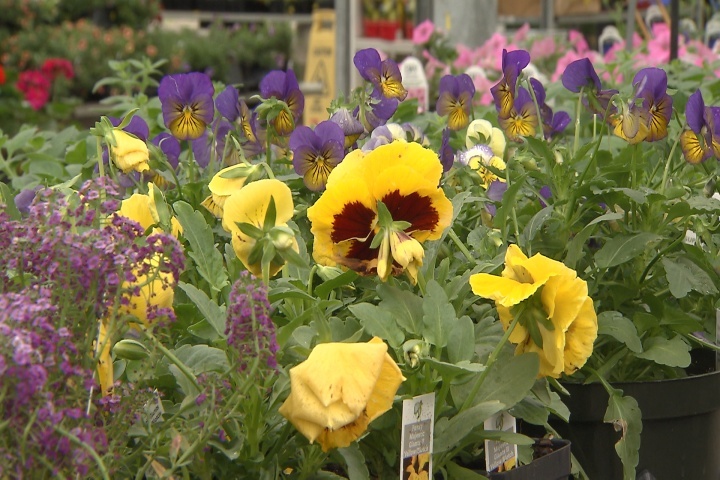 (Video 11/15/18) Yes, you can grow beautiful flowers in your landscape, even though it’s cold. But partial shade can be a problem for many plants. On this edition of Get It Growing, LSU AgCenter horticulturist Dan Gill points out some outstanding cool-season plants that work well in those shady spots.